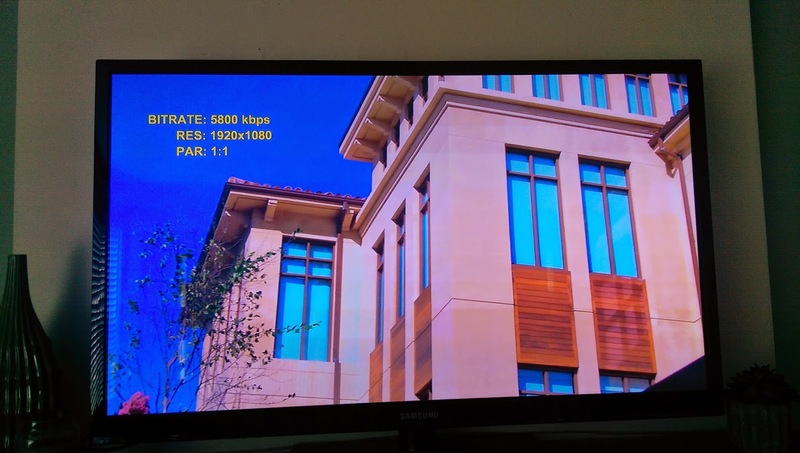 Netflix has a handy test movie that displays your bitrate (5800 kbps is the fastest), the resolution displayed and the PAR ("Pixel Aspect Ratio"; 1:1 indicates square pixels). This is useful information if you're having issues with pausing or low quality. The easiest way to find the correct movie is to add it to your watch list using the following link.